Size: 1600 sq.ft. - 1700 sq ft.
Damac Group introducing another villas project in the lush green community of Akoya Oxygen - Hajar Stone Villas. The villas are designed with the combination of historical architectural design and sheer comfort in other words it is a collection of full-stone premium homes. The residential villas are available with the options of 1 Bedroom duplex homes, 3 Bedroom spacious villas and 4 Bedroom large villas. The construction is in the first initial stage and this development will be completed in the last quarter of 2019. Hajar Stone Villas are available in various sizes and arrangements. The Villas are coming up at new golfing community in Akoya O2. 1 BR duplex villas are available with open-plan entertainment area,Private front and back yards,Separate living/dining area and kitchen. 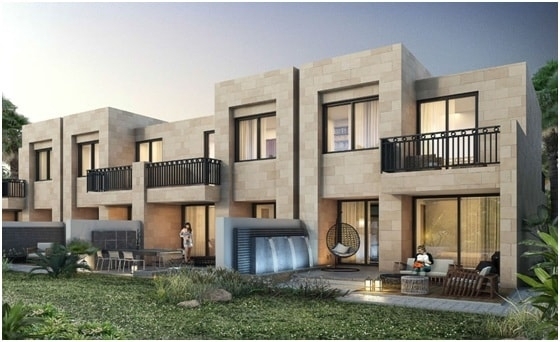 The 3 bedrooms villas and 4 bedrooms villas comes with a single entrances and two separate units.The 1, 3 and 4 bedroom townhouses have similar built up areas approx 1600 - 1700 sq ft. 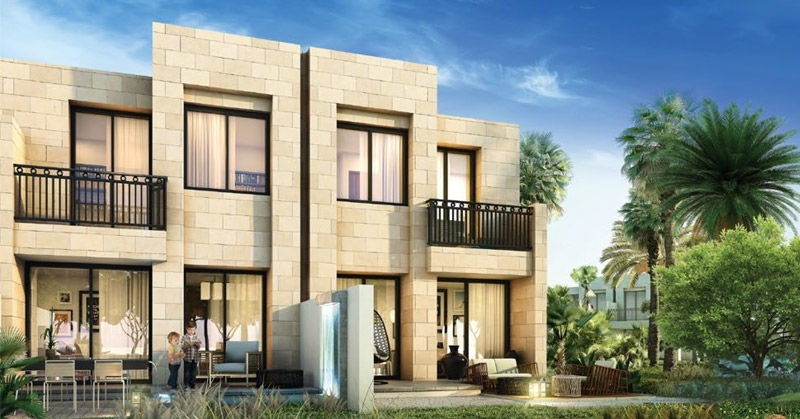 The middle units of 1, 3 and 4 bedroom townhouses have price starting from AED 1,075,000. Damac Properties has always found the best location for their projects and same has happened with this upcoming construction.Unlike any other project in Dubai this development features the incredibly unique concept of villas constructed of stone.This upcoming property will feature a unique style of housing and amenities that will take full advantage of the natural green landscapes.The project lies at Victoria Cluster of Akoya Oxygen. The location itself has its own school and nursery, shopping mall and community centre, hotel, hospitals and clinics.By taking the Umm Suqeim Road you will be able to see the gates of Akoya Oxygen. Hajar Stone villas are just a 10 to 20-minutes’ drive away from iconic destinations such as Mall of the Emirates, Downtown Dubai, Dubai Marina, and Dubai International Airport. DAMAC Group is known for their high quality residences and office spaces located in the different master developments of Akoya O2 in Dubai. DAMAC Properties is a luxury real estate developer established in 2002 providing the best residences in Dubai. Damac company has become one the appreciated developers in the Middle East. Till date DAMAC Properties has completed total 9,318 units and has a further 25,362 units at various stages of progress and planning across the Middle East region and in other counteries. 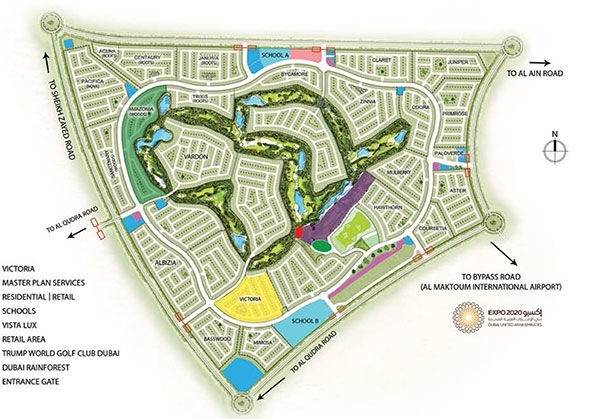 Another Dubai off plan development is launched by Damac Properties called the Hajar Stone Villas which is located in the Victoria Cluster of Akoya Oxygen Dubai, UAE. Hajar Stone Villas have access to the many amenities on offer in the community like nature-inspired facilities Tropical rainforest, Organic fresh market, Healthy dining, Schools and nurseries Hydroponic cafe, Five-star hotel and suites, Desert-inspired luxury spa, gourmet fare, retail boutiques, Trump World Golf Club Dubai, Vista Lux at Akoya Oxygen, Unique yoga enclave inspired by the natural elements, Waterplay fountains across the community and more facilities. Schools: - Orange Tree Chidlren's Nursery, Raffles Primary School, Kids Zone Nursery, GEMS First Point School, Delhi Private School Academy, LyceeGeorgesPompidou High School. Metro Stations: - First Gulf Metro Stattion, Mall of the Emirates Metro Station, Sharaf DG Metro Station. Hospitals: -Mediclinic, Blue Oasis Veterinary Clinic, Symbiosis Medical Centre, Saudi German Hospital, Nass Al Hamar Health Centre. 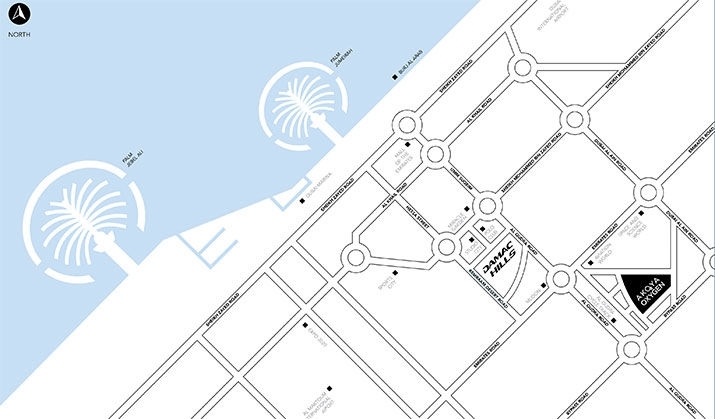 Shopping Malls: - City Centre IMPZ, JVT Mall, Al Quoz Mall, Al Barsha Mall, Springs Town Centre.